With the increasing cost of living, countless wars around the globe, job layoffs, and saturation in the market, one tends to think about the worlds most expensive places to live around the globe. Its often fun to know about the extreme points of anything that we wish to get around. The limits. 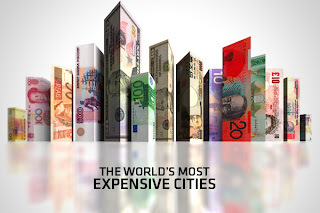 Similarly in todays era, it wouldn't be hard to digest high inflation rates all around the map and for that purpose, we have laid down top 10 worlds mosts expensive cities to live. Leave out your comments below if you could afford any one of these inflation heavens. 10 Most Richest People In The World- Bill Gates Loosing! 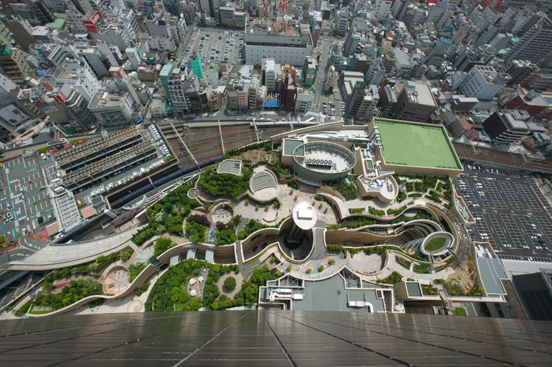 Tokyo has been consistently on the second and third spot in the list from the past 5 years and has jumped over to the leaders spot in the current year according to the survey carried out by Mercer. 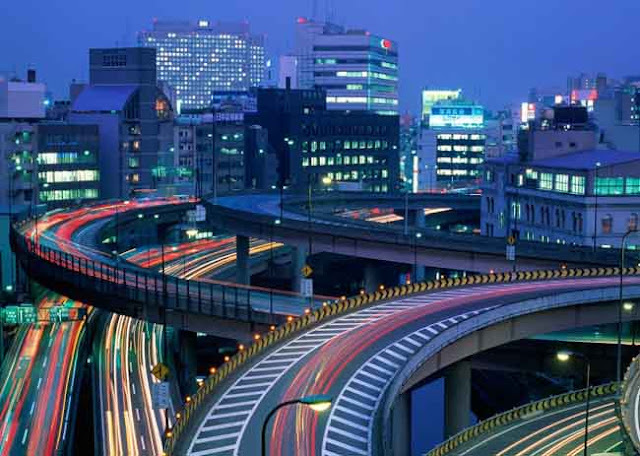 Comparing Tokyo with Karachi, that has the worlds cheapest living cost, it is 1/3 more expensive than the later city. Tokyo has been the inspiration for many travelers and tourist, but the living cost has really snubbed that enjoyment side of the living. 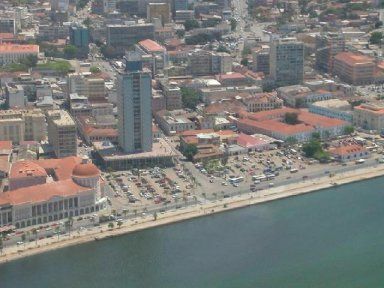 Luanda, that is the capital of Africa held first position from the paste 5 years but this time it handed that over to Tokyo and moved one spot down the ladder. The second largest oil producer city of Africa, that accounts of 98% of the total exports, is all set to increase its GDP by 12+% in the year 2012. The renting cost is only inline with the budgets of the elites and are out of bound from the mediocre citizens. 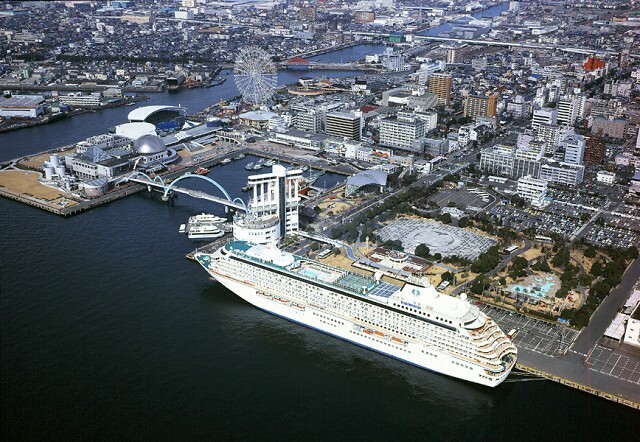 Osaka is the second largest city of Japan that has shoots up by three spots this year from 6th to 3rd. With 1.1 million people flaying in the city every day, the average rentals are touching the sky. And that is pretty much expected. But unlike rentals, the cost of fast food, fuel etc have all inflated in comparison with the last year prices. 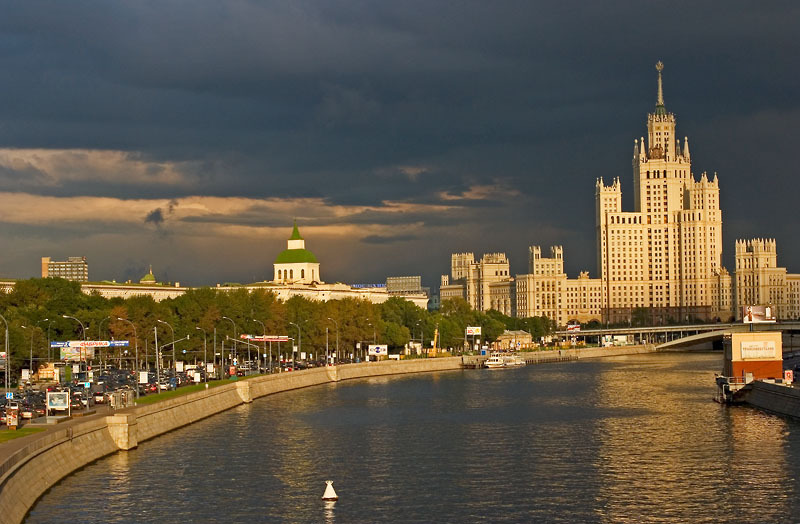 Moscow, that is the home of most billionaires in the world has retained its position from the paste 2 years. Due to the booming oil generation and new commodities, public has gone wealthy than last year, thus increasing the cost of rentals all around the worlds largest country. Also being the fact that its the capital of Russia, that makes all the investor pop in the city followed by the tourists from all around the globe. 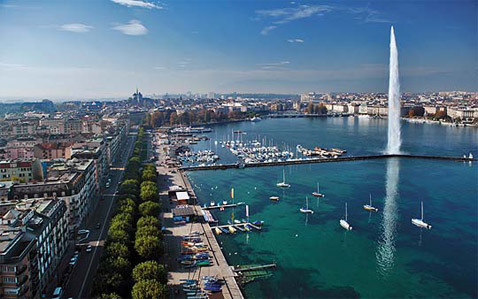 Geneva, that is the second most expensive city of Switzerland has retained to this spot from the past 3 years. Being the fact that the city holds up to 20 International organizations including United Nations, WHO, Red Cross etc, the inflow of the foreigners is more than 44% of the overall population of the city. That adds up the cost of living and rentals that has gone up to 4200$ per month (for a 2 room luxury apartment) from 300$ last year. Followed by the fact that Geneva is known to have one the worlds best school systems, thus adding up to the living cost for the families. Zurich, that featured 7th in 2011, and 9th in 2010 has moved up the top 10 list due to the overall world economic crisis followed by internal factors. The city is renowned for low taxes, thus attracting foreign inverters to a great extent, that is gradually increasing the city up the higher spots of inflation/living costs. The city is known for its security for the citizens, thus adding more value the living, thus popping up the average cost of living too. 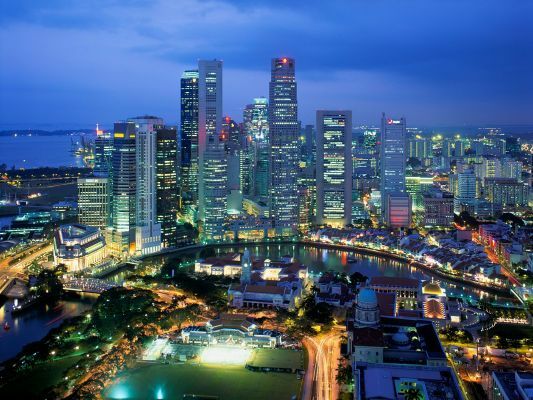 Singapore is one of the biggest financial centers with in Asia that has moved up the list from 8th in 2011 and 11th in 2010. Astonishing the fact is that Singapore is known for the sky high cost to get a car permit, costing $46,000 to over $67,000 per 10 years has jumped over 40% since the start of 2012. 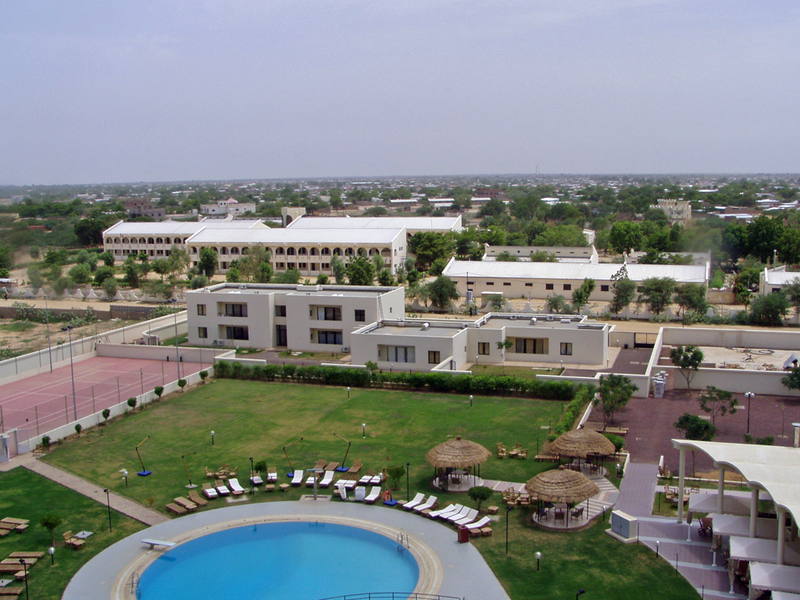 N'Djamena is the economic center of Chad, that is also the capital of Chad, i.e central African country. The city has dropped to 5 spots from the last two years from being 3rd in the top 10 list. The major factor for the increased cost of living is due to the fact that foreigners find it hard to get a suitable living apartments, that are hard to find. The security issue to the city has also made the living cost pretty high, thus residents go for those few available spots to reside in the African city. 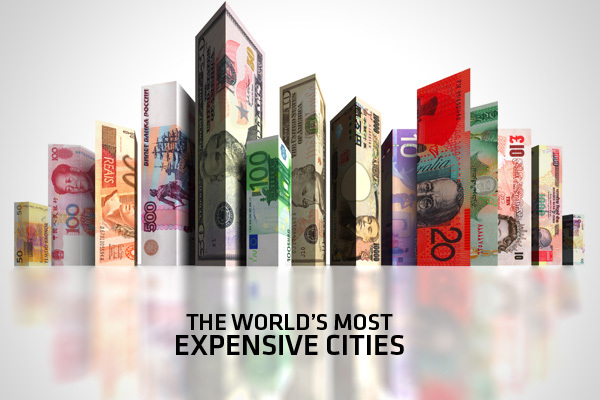 The worlds second hottest property market has dropped one spot from last year being the 9th worlds most expensive country in the world.The most inflated section of the rising costs in the city is the rental section that shoo up to $7100 from $5800 in 2011. 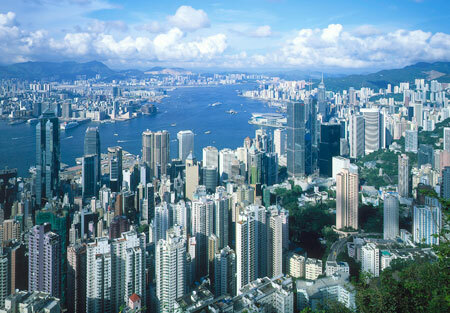 Hong Kong’s reputation as a major global financial center remains a big draw for international businesses and expatriates, which in turn pushes up the cost of living. The cost of living has touched the skies recently in the Japans auto mobile manufacturing hub that was placed 19th in 2010. The cost of housing has risen due to the fact that it is one of the largest industrial sectors of the country. 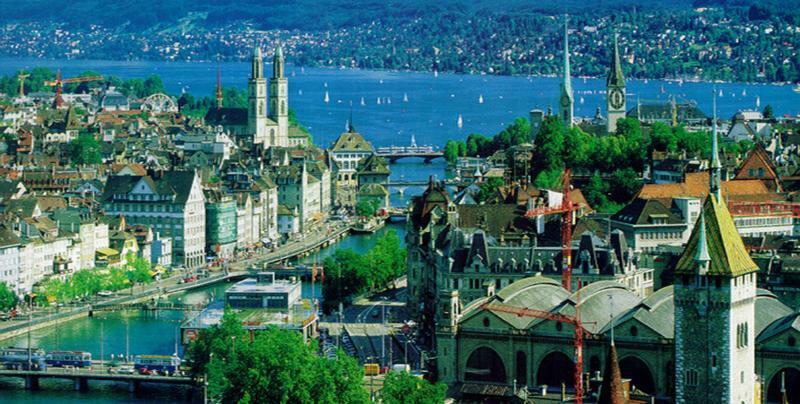 Which city would you like to reside in? is $2251 suitable to your monthly budget? Share you fun stories below.